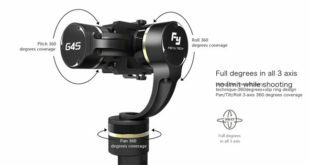 Ikan Fly X3 Go : why do we like it ? 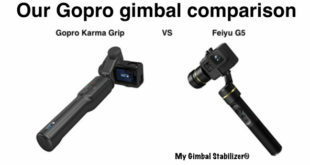 Why don’t we ? 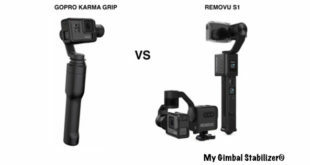 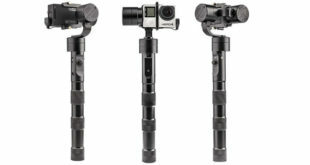 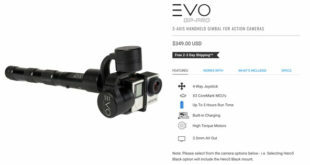 Why is the Zhiyun Evolution so interesting a Gopro gimbal ?